Sarah J Maas - Basically, I just want to see the GODDESS that created Celaena Sardothien and Rowan. And Chaol. And the whole Throne of Glass series. I'd probably fangirl so hard though - maybe it'd be best to avoid this happening for a while. Ally Carter - Her books have been a huge part of my life since I was a pre-teen and they're still pretty important to me now. It'd be nice to finally meet her. Stephanie Perkins - This needs to happen so that I can thank her for writing Josh. Duh. Rainbow Rowell - I'm pretty sure this is self explanatory but - hello - she's the author of Fangirl? Cath and Levi came from her mind? She wrote Eleanor and Park? FANGIRL? Is she even real at this point I don't know. 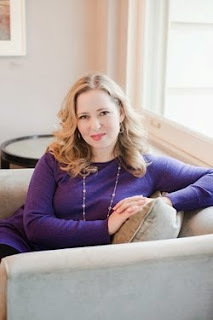 Jennifer Niven - Jennifer Niven is the author of All The Bright Places (and she's absolutely gorgeous) so that obviously means I need to meet her. All The Bright Places is such a beautiful book and that's really all I need to say. Lauren Oliver - The Delirium Trilogy? 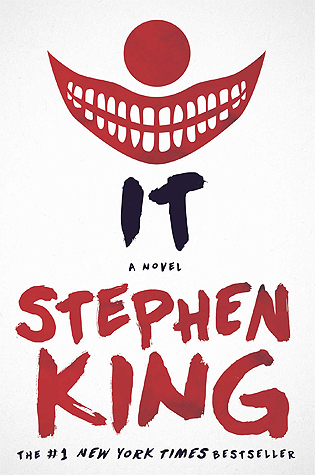 The first book I ever reviewed? The Delirium Trilogy was the first trilogy I read as a blogger - Lauren Oliver has technically been there through these milestones. And I loved the books. 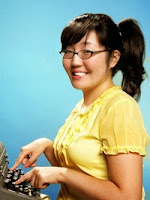 Jenny Han - I love EVERY book Jenny Han has ever written. Every. Single. One. 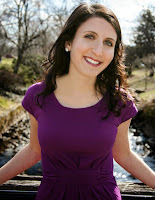 Maggie Stiefvater - THE CREATOR OF GANSEY AND THE CAUSE OF GANSEY'S INEVITABLE DEMISE. I don't know if I'll be overwhelmed or angry or both if I meet her. But it'll be an emotional one for me that's for sure. Morgan Matson - I've only read Since You've Been Gone but so many people love all of her books and from what I've read I think that I'll love all of her books too. Leila Sales - I recently read This Song Will Save Your Life and I ADORED it. I need to meet the author that kept me awake for half of the night. I totally want to meet Jenny Han and Morgan Matson! They would both make my top ten list. And if you enjoyed Since You've Been Gone, you'll definitely love her other two books as well. My favorite is Second Chance Summer. They both look so lovely! I'm definitely planning on reading Matson's other books this summer - I can't wait any longer. 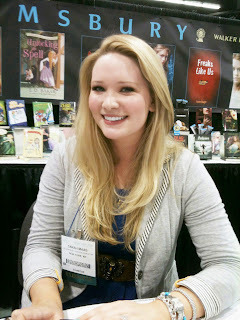 I would love to meet Sarah J. Maas as well! I didn't love Throne of Glass, but ACOTAR was brilliant. :) I've already met Stephanie Perkins and she was just the sweetest person ever! <3 I didn't love any of Lauren Oliver's books if I'm being honest, but I want to meet her because I follow her on Twitter and she is so sweet and hilarious. :) I would love to meet Morgan Matson as well! Since You've Been Gone is a book of hers that I HAVEN'T read yet.. I loved Amy & Roger plus Second Chance Summer by her. :) Fantastic list, Natalie! You should definitely read Since You've Been Gone! It's brilliant. Wow, I was in such a hurry while making my list I didn't add Rainbow! And she is on the NEED TO MEET list for me!! Sarah is on my list as well, I definitely need to meet the person who created some of my favorite characters (such a Rowan fangirl here, he has a special place in my heart). Awesome choices!! hahaha! I'd probably just drool over Chaol, Celaena and Rowan.